Get Event, Book & Media Appearance Updates! Rufus and Jenny Triplett are changing the game in every way possible. Not only are they one of very few professional husband and wife teams who do just about everything together, they have survived 25+ years of marriage being attached at the hip. 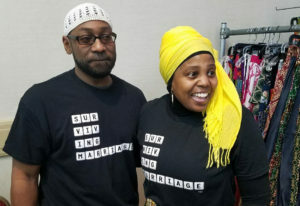 They are the most media profiled African-American Muslim Couple. SurvivingMarriage™ – A trademarked brand. 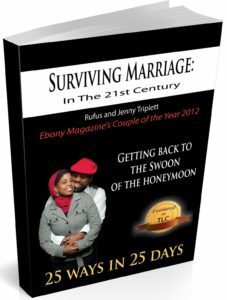 Rufus and Jenny Triplett have been married over 25 years and have survived some of the most trying times which have included marrying young, having 3 children within a 5 year period, being married while in the military and several other trials and tribulations. If anyone knows hardships in marriages, they definitely do. The best result of their story is that they are reaching out to couples who are struggling and showing them how they can pull together to survive. They have undertaken several entrepreneurial ventures which have included a concert promotions company and currently a multimedia company. Voted as one of 14 Most Inspiring Couples of 2013, Ebony Magazine’s Couple of the Year for 2012 and one of Black Enterprise Magazine’s Wealth for Life Examples, get ready to be Inspired, Innovated and Ignited from a couple who knows business and marriage. Book the Triplett’s for your Conference, Convention, Retreat or Event! Authors. International Speakers. Media Personalities. Business Consultants. Relationships are more than a hashtag these days and back in the day before social media. Marriage has to have goals, willing participants and the tools to keep it fresh, fun and everlasting. The Tripletts wrote the book on how you can get to 20 years and beyond using some easy tips.  Available for keynotes, workshops and breakout sessions. Entrepreneurship is something that can be taught, step by step, for those looking to venture towards financial freedom. Jam packed audio and video courses offered, as well as in person workshops, that can help you step out of your 9 to 5 and into the life you aspire. Diversity training for HR & departments/teams in the corporate space. 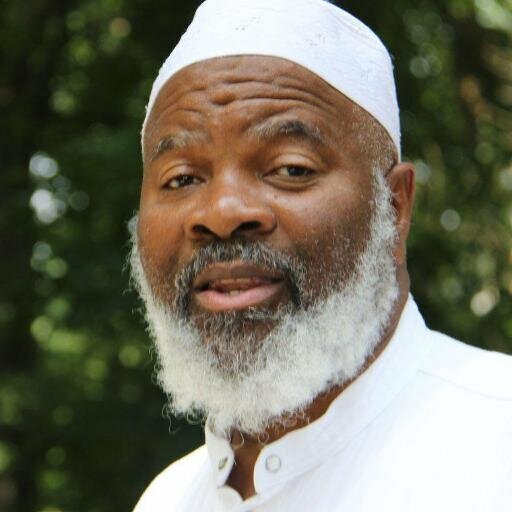 Actively involved in thwarting mass incarceration for the past 10 years with education via multimedia and prison volunteerism, jobs for felons, rebuilding the black family, youth mentorship, diversity training and alternative media voice and positive Muslim media imagery are areas of focus. Radio & TV Shows available for licensing and acquisition. PEAKED AT #1 IN THE MARRIAGE CATEGORY ON AMAZON! EBONY MAGAZINE COUPLE OF THE YEAR 2012! "When I get married I'm going to take y'all's advice." Full of Exercises to Help Inspire, Innovate & Ignite Your Marriage! You’ll learn about time and money constraints to marriage and ways to avoid them. 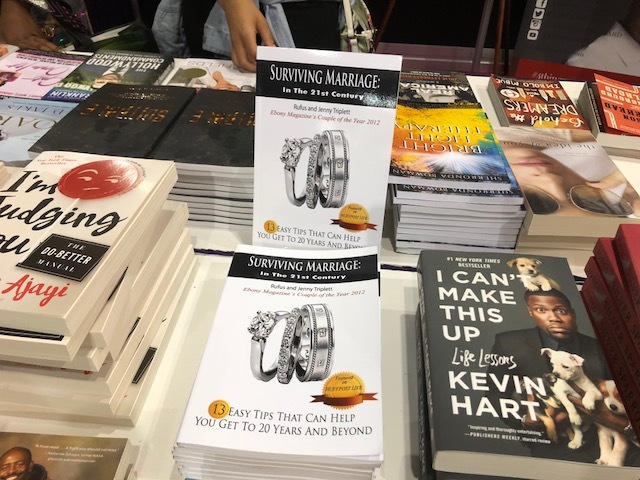 You’ll gain practical, useful information based on real life experiences from a couple who has survived 28 years of marriage. "Keep up the great work and thanks for all the love"
"You guys were a dream to film"
"Rufus & Jenny give great parenting tips. 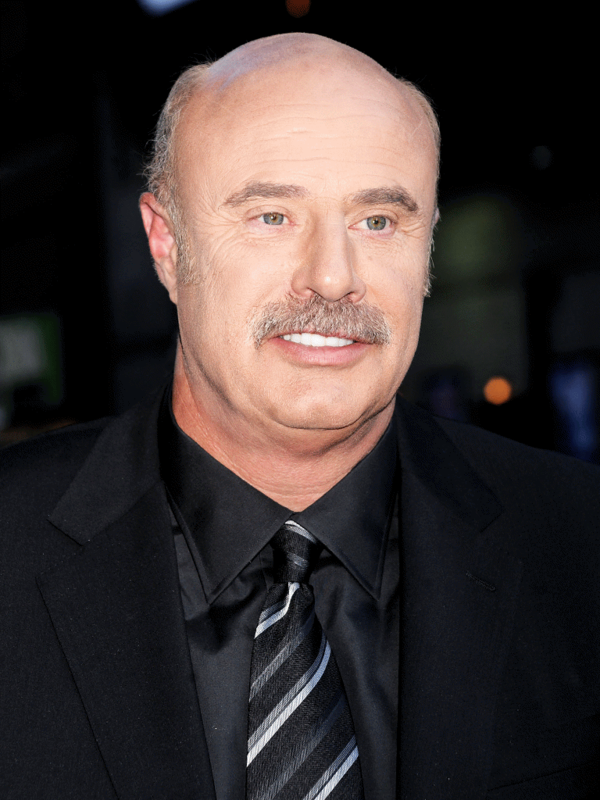 Thanks for being on my show." "People should accommodate you all. You provide a great resource"
Jenny and Rufus have been on the airways for 10 years with a co-hosted radio show where they have done some of the most thought provocative and contagiously funny radio shows. 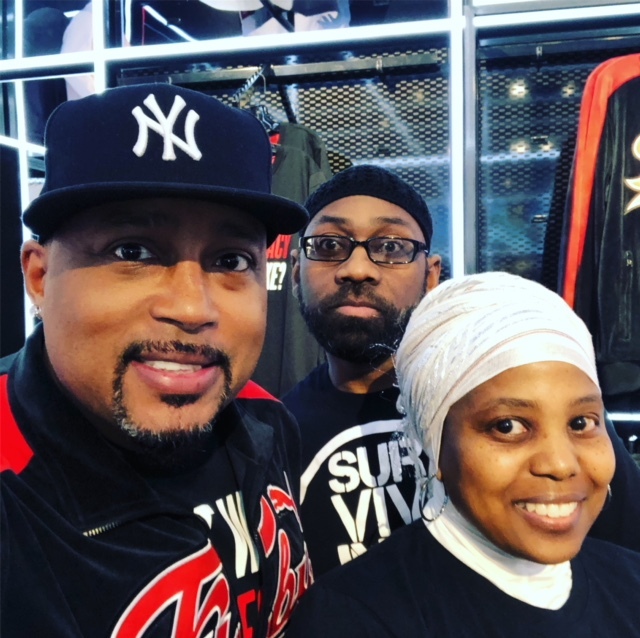 They have recently launched the Surviving Marriage Podcast which is available on most podcast platforms including Apple Podcasts and Spotify.  Lifestyles with Rufus & Jenny is an ON DEMAND TV show that’s in it’s second season. The first season aired on AiB TV Network in Atlanta. 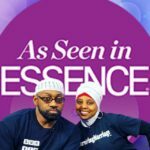 The show covers everything lifestyle from travel to relationships. Racism and prejudices exists in all aspects of life. 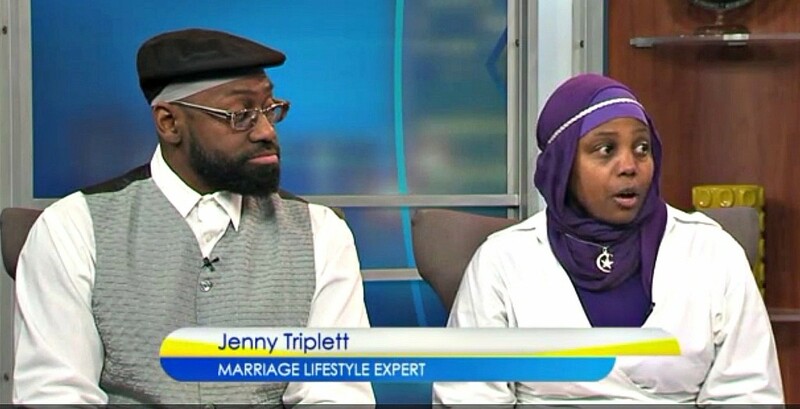 Rufus & Jenny fight for representation and fair treatment with diversity training and alternative media voices and positive Muslim media imagery are just a few areas of focus. 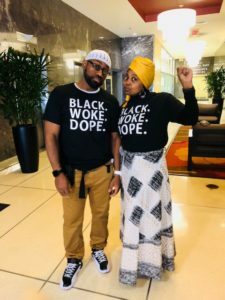 BLACK.WOKE.DOPE.™ – A trademarked brand. Diversity is the New Black…or is it? 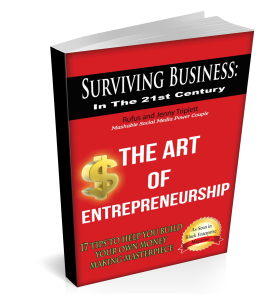 Need Tips on Surviving Business? Start or Enhance Your Entrepreneurial Journey Today!